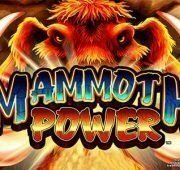 Review of: Volcano Riches Slot for Free Play at Slotorama! 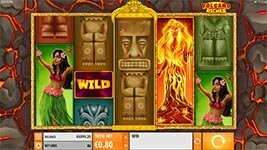 Set out to the Pacific’s famous Ring of Fire and pay homage to the Polynesian culture in Volcano Riches slot machine from Quickspin. 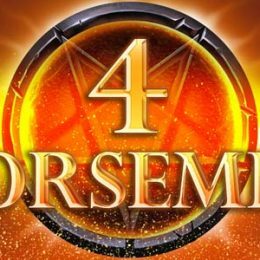 Face your fears as you spin across 5-reels and 40-lines to earn some hot wins. The game sees volcanic Wild Symbols explode when they land on the reels, generating up to five additional Wild symbols in neighbouring positions before the grid is evaluated. It's your turn to capture winnings from the game's next big eruption! Set out to the Pacific’s famous Ring of Fire and pay homage to the Polynesian culture in Volcano Riches slot machine from Quickspin. 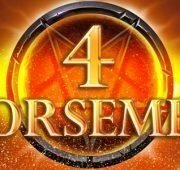 Face your fears as you spin across 5-reels and 40-lines to earn some hot wins. The game sees volcanic Wild Symbols explode when they land on the reels, generating up to five additional Wild symbols in neighbouring positions before the grid is evaluated. 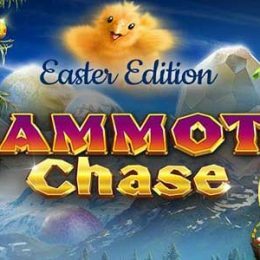 It’s your turn to capture winnings from the game’s next big eruption! 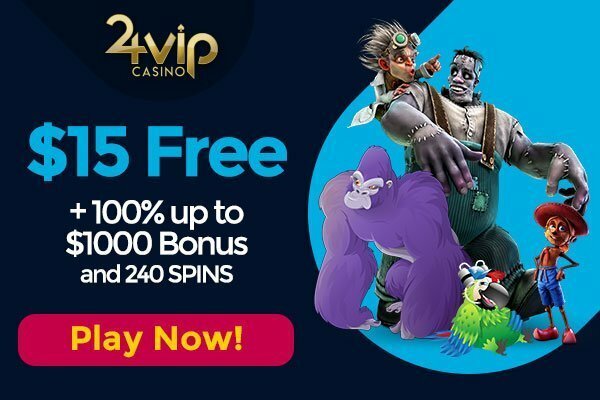 Free Spins Bonus – Volcano Wilds appear on reels 2 and 4. 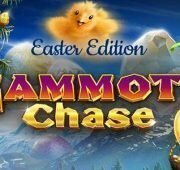 In the Free Spins Bonus the game pays both ways: Left to Right/Right to Left. There is no re-trigger of additional spins in the Free Spins Bonus. Volcano Wild Feature – If a Volcano Wild symbol lands, it erupts, generating between 2 and 5 additional Wild symbols in neighbouring positions before the grid is evaluated. It can also generate additional Volcano Wilds, which will also erupt. Erupting Wild symbols can replace any neighbouring symbol on the grid. Only one Volcano Wild symbol can land during a Base Game spin, which always erupts (with the possibility of re-triggering additional Volcano Wilds). It is not possible to trigger the Volcano Wild Feature and Free Spins in the same Base Game spin. Maximum of 2 Volcano Wild symbols can land during a Free Spin, which always erupts (each with the possibility of re-triggering additional Volcano Wilds). All Volcano Wilds act independently of each other, except that they will not place erupted wilds (WS) over other erupted wilds.